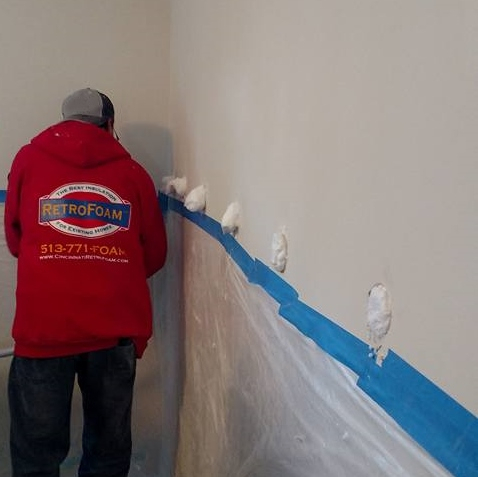 RetroFoam injection foam insulation is the best solution out there to help stop the energy loss through your walls with effective wall insulation. 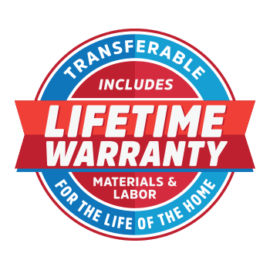 If your home does have insulation in the walls and you are still experiencing insulation issues, then there is a good possibility that it is the original fiberglass or cellulose insulation from when your home was built. What is Your Current Wall Insulation? If your home was built prior to 1979, there is a good chance you may have nothing in your walls. Thirty-five percent of your home’s energy loss is through your walls. 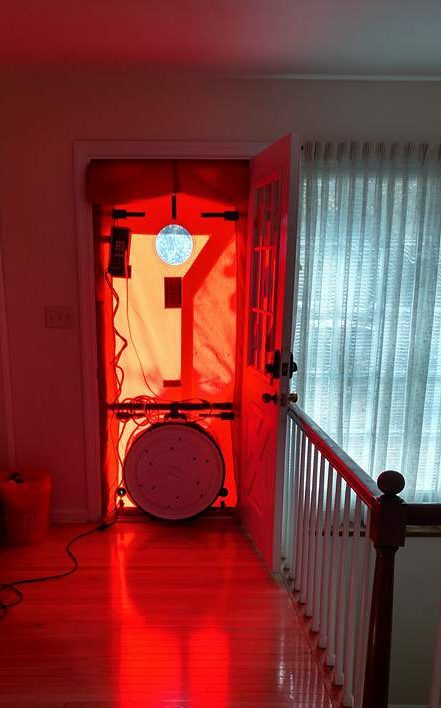 If you would like to find out, please call us and we can schedule a time to come out and conduct a blower door test or infrared camera scan of your walls. We will then be able to figure out exactly what you have and how much air leakage you are experiencing, if any. 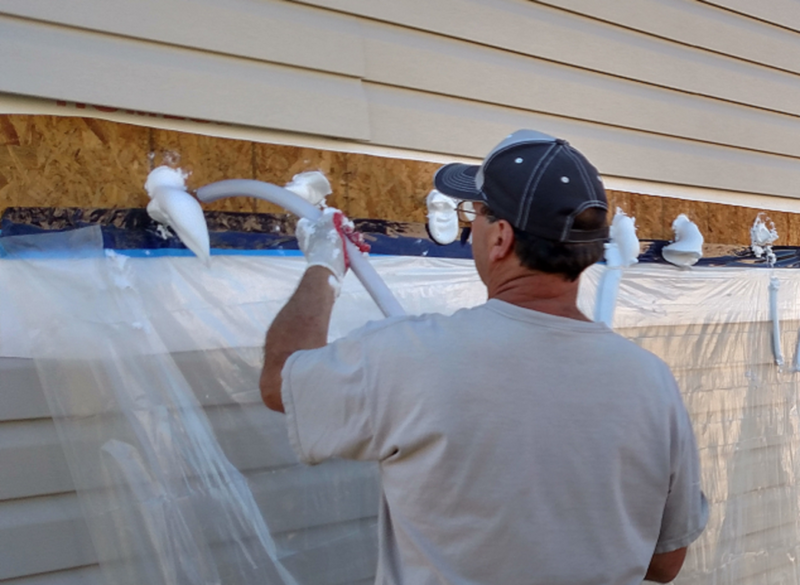 Some walls will have fiberglass insulation and others may have cellulose insulation. Both types of insulation, if present, may have slipped in the wall or degraded. The blower door test and infrared camera scan can help us understand if this has happened and, if so, to what extent. At this point, we can then recommend a plan of action, which may include filling the cavities with RetroFoam. This will increase R-Value dramatically, stop the airflow in the wall cavities, while also blocking noise, moisture, and heat loss. Our premium foam can be installed from the outside or from the inside of the home. So whether you need to insulate the whole house or just one wall, we can help. Give us a call and we will have one of our trained professionals come out and help you to determine the best solution for your home. Absolutely the single greatest upgrade decision I have ever made for my home. I can finally sleep! Energy Savings & Higher Home Value! Many home improvement projects have a cost vs. value proposition. Some say a new kitchen or bathroom may increase the value of a home, but did you know that proper home insulation pays for itself in two ways? First of all, as soon as a home goes from under insulated to properly air sealed and insulated, you begin to see energy savings that very day. Over the long term, due to the reduced energy costs alone, RetroFoam injection foam insulation pays for itself. The second way home insulation pays for itself is by the increasing of the value of the home. If you have two identical homes for sale side by side and one uses $1,200 less per year in energy consumption because it is properly air sealed and insulated, it is more valuable than the house next door. 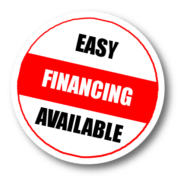 Call us today to schedule an appointment to receive a free quote so you too can increase your home’s value and save money on your utility bills.